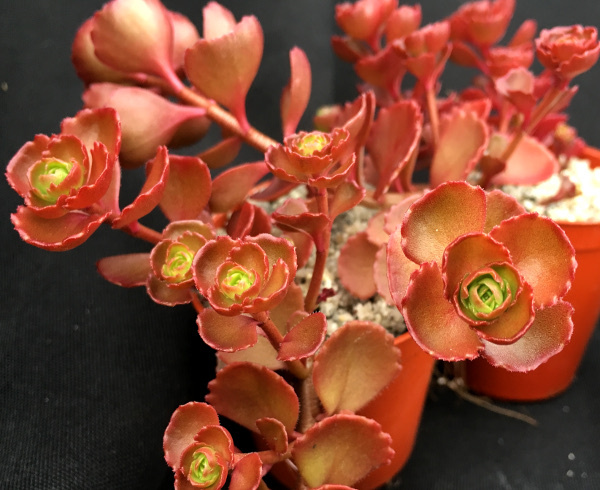 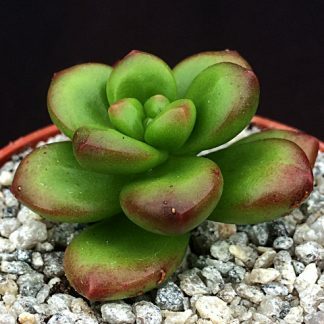 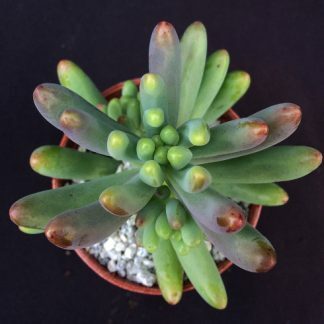 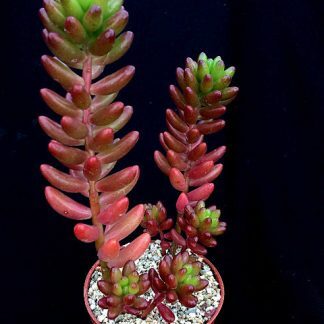 This sedum’s new foliage begins as a fresh green in the spring, but as the strength of the sun intensifies so does the fiery red colouring in its leaves. 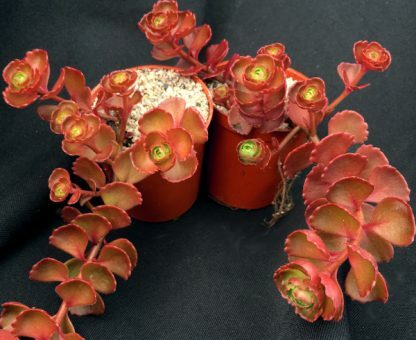 It makes the perfect ground cover in a dry hot area, ideal for tops or walls or large containers, can be pruned and tidied in early spring. 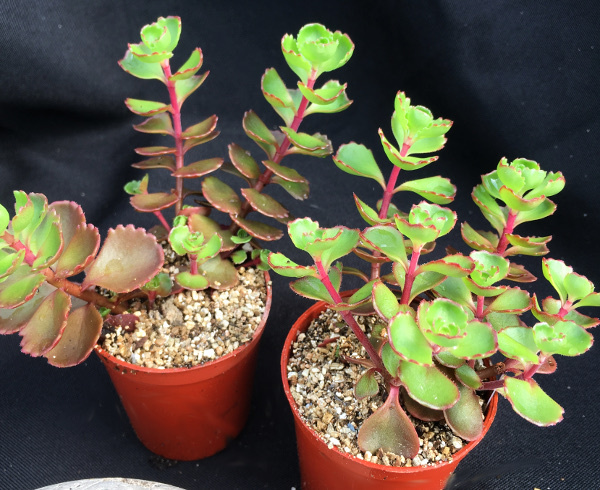 Like most sedums its incredibly hardy so can be left outdoors all year round, it produces purple-red flowers late summer, which are full of sweet delicious nectar that bees and butterflies adore.